As birthday party organisers we are here to provide you with different ideas and decoration ideas about you kid’s birthday. Birthday is the day when kid is super eager about his birthday party. variety of cut-outs of cartoon character and superhero characters , kids zone ,inflatable character , Candy Floss , Popcorn Counter, Casino Game , Angry Birds Game , Unicycle , Basketball Game and many more..
Also provide you different ideas for girls theme and ideas for boys theme . Birthdays are the time when you would go extra miles to make child feel special and happy. Celebrate your child’s birthday with a choice of fun filled party and (Girls and Boys ) themes. 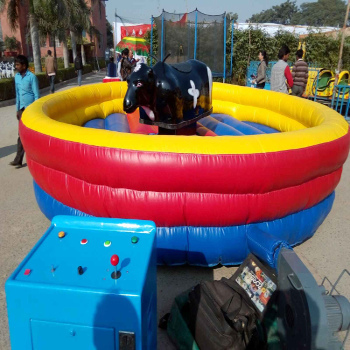 As birthday organisers delhi we make sure that the kids have a memorable time for that we have different variety of games and activities . One of the best birthday organiser operating in Delhi. We give time to parents to enjoy the party by providing coordinators and supervisors who look after every need of the guests. 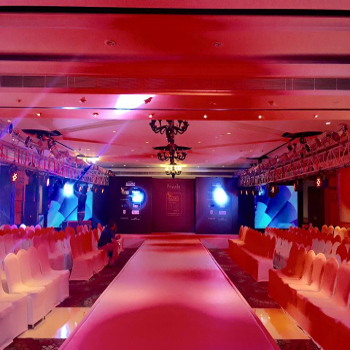 We are the best party organizers in Delhi. Hence celebrating your kid’s 1st birthday with us is fun. 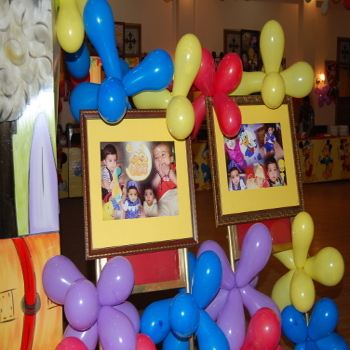 From invitation to catering, balloon decoration to flower decoration. 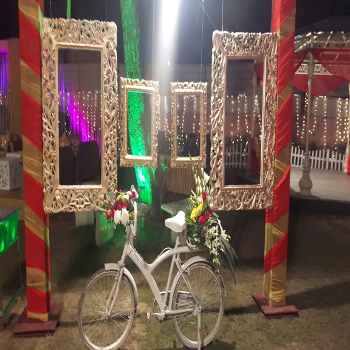 Having many years of experience of organizing and managing birthday celebrations and have organized number of parties flawlessly. With our experience, we will be able to celebrate your child’s birthday in such a manner that you will remember for a long time, even after your kid steps into teenage life. Since Our Team take care of everything . 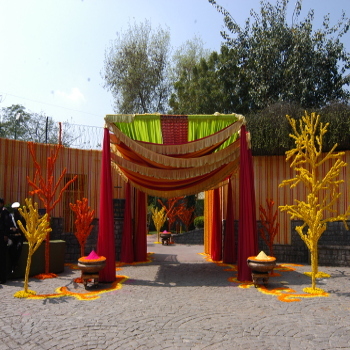 We put colorful decorations and create theme based parties according to the age group. Furthermore organize games and activities for the kids that keep them engaged throughout. We provide jumping bouncy for the kids , magical shows , puppet shows and lot more. 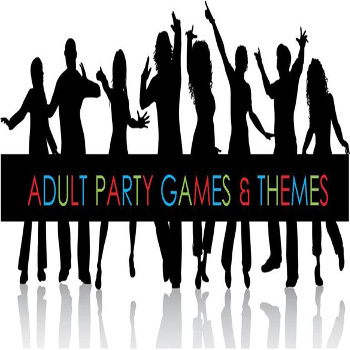 Finally we can arrange slides and entertainers to add fun and life to the whole party. In order to make you or your child’s birthday special and memorable experience, we cater all requirements related to party.